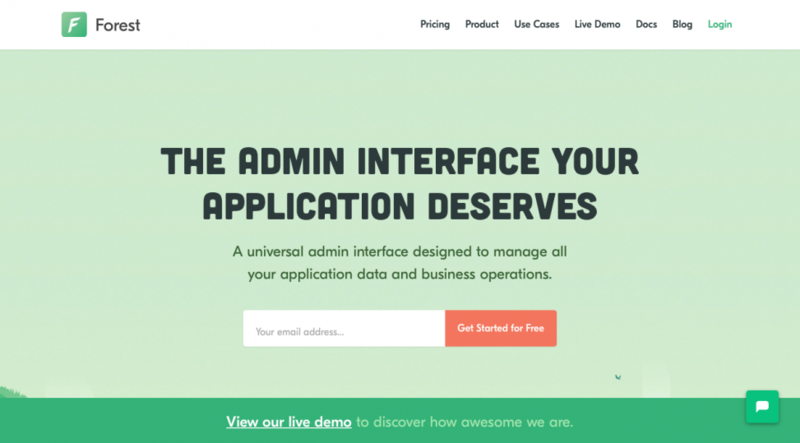 Forest Admin is a highly customizable, instantly available admin interface for your marketplace. It removes the pain of creating and maintaining a portal to allow your customer support, operations teams and other business users to access the data spread across your database and your third-party providers (Stripe, Intercom, etc.) in one single point of entry.